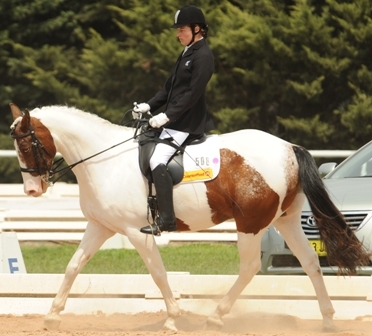 View and download Para Equestrian dressage tests here. 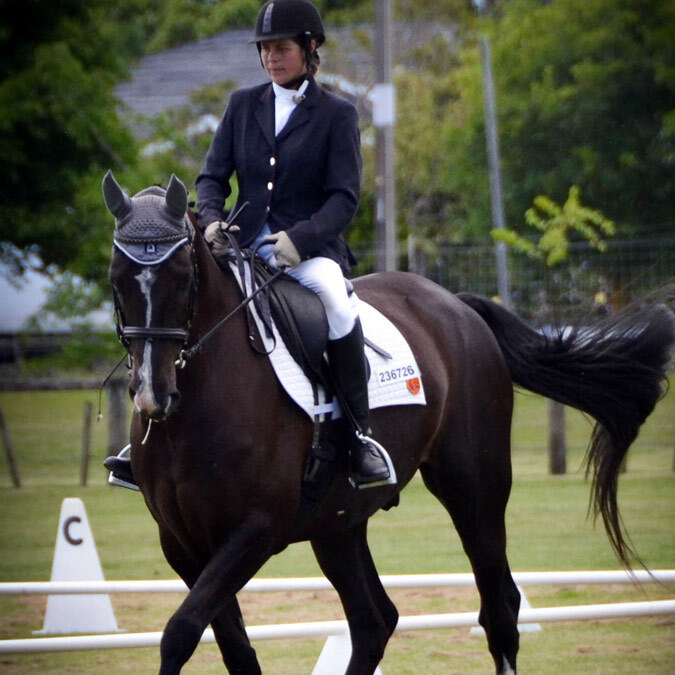 The NZ level tests were introduced in 2015 to encourage participation in Para-Equestrian Dressage. 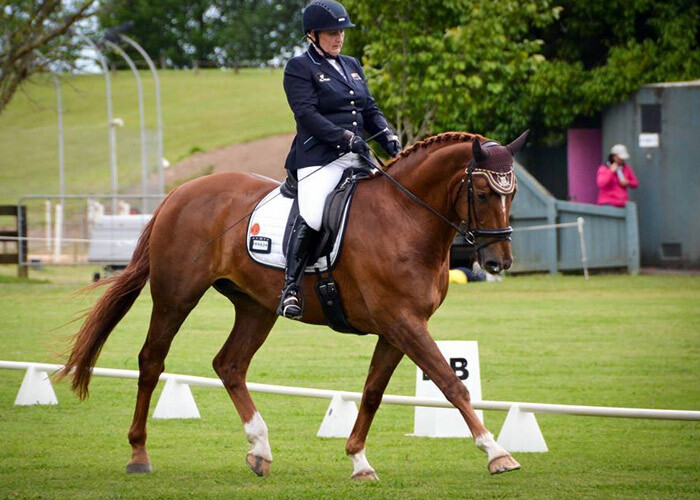 The FEI Introductory tests are only to be used at National events in New Zealand. Local Dressage Organising Committees are encouraged to use these FEI Introductory tests alongside the FEI Team, Individual and Freestyle tests at local events. These tests were released 1st January 2018.